We want a laptop . Our computer has become old or just feel like we have a new computer for other needs. are many questions we ask at this point. Especially with regard to what our needs. There are many computers on the market with very different prices. In this little guide we review a few tips to keep us out by buying the stock. In the market there are computers that cost a fortune. We believe that we should always buy the best since it will soon be outdated, but this is not exactly true. It is true that over time we will need a more powerful computer, but some things that pay very expensive may not make us never lack. The clearest example is the graphics card. This element helps the functioning of the computer when we are using some graphics functions. They come in all types and prices, not everyone needs the best. If we are not interested in video games or graphics editing programs do not need a graphics card at all expensive. 2. A PC or a Mac? This question has many answers as users. Beyond the technical characteristics of a team, there are things that can not be measured as the degree of satisfaction in what they call "user experience". Many of the buyers of computers Apple say that they would never use a PC with Windows . However, with the figures in hand, Windows PCs are much cheaper than the Mac. They are compatible with many more programs and what they're used to most users. If you have never used a computer in his life, probably more easily would drive a Mac, but if you bring with Windows life history change much. Try both operating systems before making a decision. The mac s are in, but if your budget is tight, it can hardly get one. The cheapest laptop brand of apple costs $1,500 and has 11 inch screen, rather small. For that price you can buy two laptops with Windows similar technical characteristics, but with a much poorer design course. 3. Do I need a laptop? 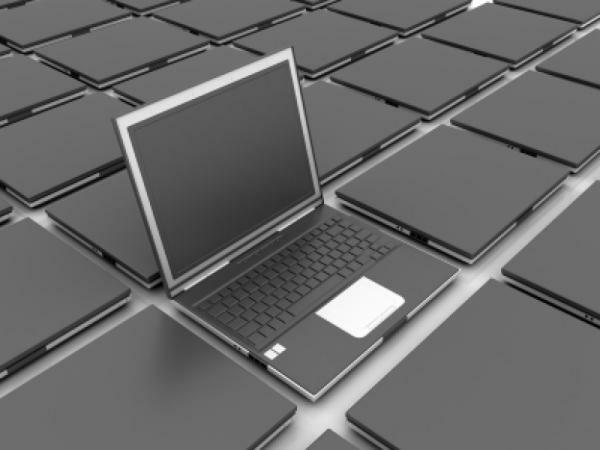 Laptop computers already outsell desktops. They are more comfortable to transport, and not have to be fixed in any part of the house and the price is much higher. 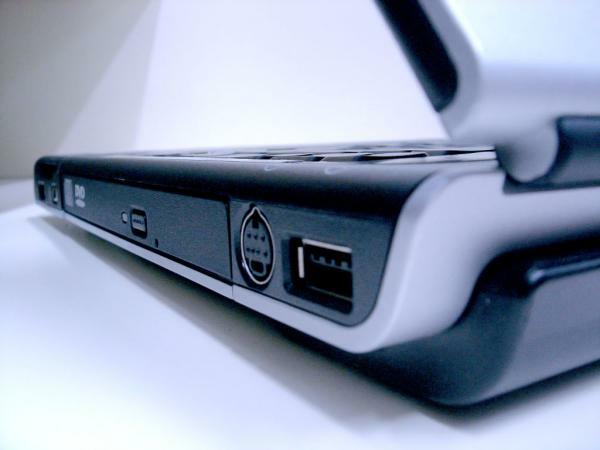 It may seem that buying a laptop is the most logical choice, but may not be so in certain circumstances. A laptop is practically impossible to extend. If you need more RAM or a hard drive more internal capacity will be very complicated and expensive that we can install it. Also, if we spent many hours on the computer ends up being more uncomfortable. Again, before approaching the store have to be clear about our needs. If we use computer to work for hours, cervical appreciate our convenient monitor to eye level, something impossible on a laptop. One of the points that usually pay more attention, but again, the winning horse does not have to be the largest. Sometimes c Ontar with a hard drive on a laptop great price and raises the foam. We must bear in mind that we will give use. The more files occupy on disk are the video and music. If we are to store lots of files of this type we may want to have a great record. If not, the investment may be useless. We must also bear in mind that there are external hard drives cheap, that can help us if we fill our the our team. Today, between computers are more advanced fashion drives SSD . These reports are not strictly a hard drive, but they do the same. The SSD or solid memories are based on the same technology as a pen drive. No moving parts, so they are much faster and reliable. But of course, has a disadvantage in offering (currently) much less capacity and are much more expensive. A team with SSDs can be very interesting if we tend to use other storage systems in addition to the internal hard drive. For example, if we have an external drive that we use frequently or a storage system in the cloud. It is the most important part of a computer. The real brains of the outfit. However, the importance of comparing processors in the purchase is rather low for most users. To put it simply, practically all there for sale are great and far exceed the requirements of the average user. You may want to sell us the most powerful processor in the market but, again, the most we do not need at all. Having the best processor is essential if we are going to ask our computer demanding tasks, but to surf the Internet or writing texts, we can make do with one more perfectly average. 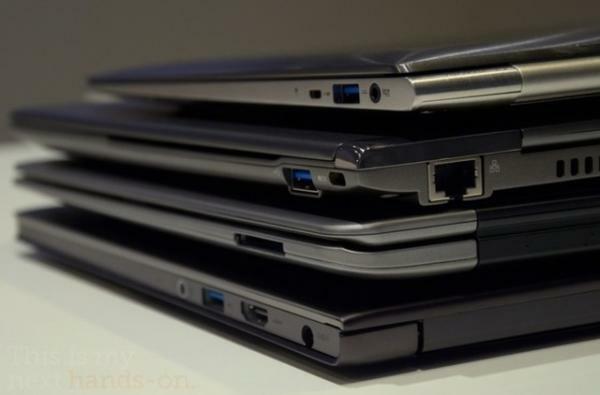 If we come to the conclusion that we need a laptop, there are still many options. A laptop is portable, but not all want to carry on their backs all day. Not the same take the computer room to room in a briefcase and put it across town. The weight and size matter much in this case, and there are different options. If we are to carry around your computer everywhere you can opt for two alternatives, depending on our needs. If the use will be very slight (see post, write a short text or surf the Internet a little) perhaps the best choice is a netbook . These computers have a screen rather small, somewhat limited capabilities and a very low price. They were very popular a couple of years, but the tablets have eaten much of the market. Yet still very useful if we are not convinced a tablet as a solution. 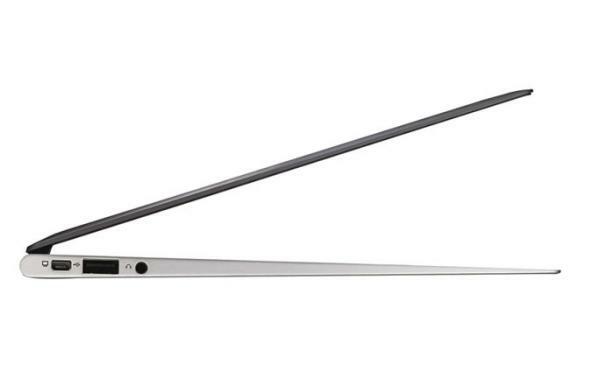 If in addition to carry everything we need to hang on enough power, the other alternative is a ultrabook . These teams are very popular these days, and most brands have presented their models. They are complete computers with good technical but very thin and light. Also the battery life is usually quite large. But have a great disadvantage compared to the netbook. They are much more expensive. They tend to be around 800 or 900 euros, compared to 200 or 300 that can cost a netbook. The size or screen resolution are important points in a computer. A large screen is more comfortable to work or surf, and of course, much more suitable for watching videos. Also when viewing movies or series and to read, it is important to have a good screen resolution. The resolution is nothing more than the number of pixels in the screen. When we talk about resolution Full HD refers (if we are trying to cheat) to a resolution of 1920 pixels wide by 1020 high. This is almost always best to be found in the market, ignoring the monstrous resolutions of some Apple displays. As for size, more land means more volume and weight equipment. Once again, we will assess our needs in this field. As for the resolution there is no doubt: the more the better. In the end, almost everything is about the same, how much want to spend?. 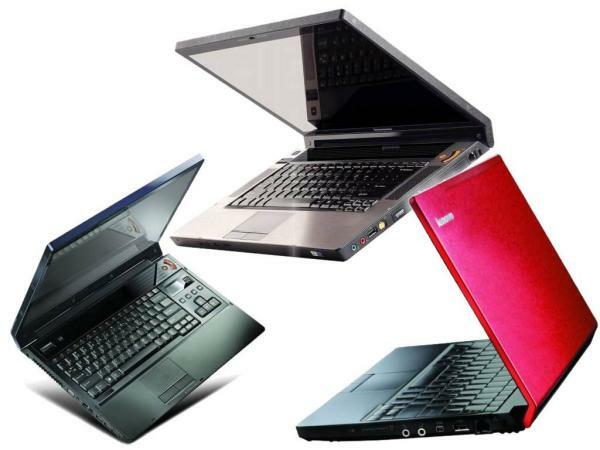 In the market we find laptops from $ 300 to several thousand. Is important to understand and respect as want to spend that budget. Vendors stores typically charge a commission on their sales. Despite the honesty that characterizes so many of them, their advice is not always the most appropriate. Review your needs and your pocket, and remember not to spend more than three years before it returns to the store to the other. Sometimes we let ourselves be conquered by good design and exceptional value, regardless of whether a computer is comfortable or not. We'll have to spend a lot of hours in front of him, the better a try. The key points to consider are the keyboard, touchpad and ventilation. The keyboard is a very personal matter. You'll have to write it, and touch is very important. Try typing a few sentences before deciding. The touchpad is that little area for which glide your finger and move the cursor. Those who are too young or left to bring them around can be a nightmare with time. As for ventilation, much depends on what position you use your laptop. A lot of people like to place it on your lap. In this case, make sure the vent is located on the side. If you are in the bottom the equipment is not properly refrigerated, and can get away with his pants on fire. There are hundreds of electronics stores, small retailers, supermarkets and many can be purchased online. The price differences between similar equipment are enormous if we stop to compare prices. 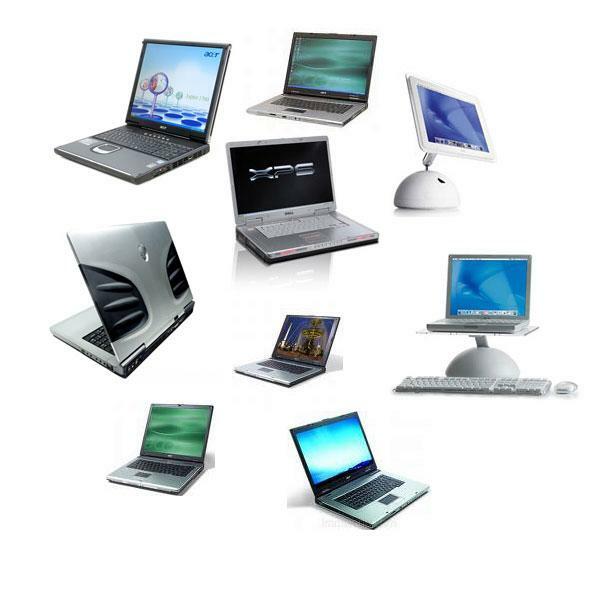 Before buying a laptop go to several stores, record prices and find other stores on the Internet. You can save money if you invest a little time in this process.